More details can be revealed today about the next box set of The Diary of River Song. What adventures will River Song (played by Alex Kingston) be getting involved in this time? In further details on the sixth series of The Diary of River Song, we can reveal today that River Song will return to London but this time during an invasion of Abominable Snowmen! Set during the classic Second Doctor television episode The Web of Fear, The Web of Time by John Dorney will see River using all her archaeological skills as she navigates the London Underground in search of… a painting. With deadly webs and even more deadly Yeti, River Song will have to navigate an ancient invasion and prevent altering the course of time itself. Joining her in this adventure will be Ralph Watson, who played the character Captain Knight in The Web of Fear in 1968 – five decades ago! Further details wanted on Series Six? Time will tell… but you can read more about the first episode of the set, The Talents of Greel, in the news story here. 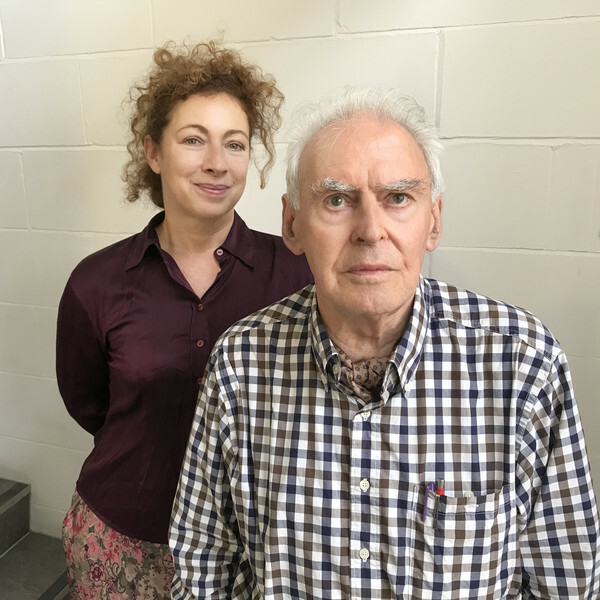 You can pre-order Series Six and Series Seven of The Diary of River Song due for release in August 2019 and January 2020 at £25 on CD or £20 on download each. Or save money in a bundle – get Series Six and Seven together at £48 on CD or £40 on download. Don't forget that in January next year we’ll see River facing off against four incarnations of the Master in The Diary of River Song Series Five.